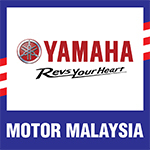 Selangor, 9 March 2018 – Hong Leong Yamaha Motor Sdn. Bhd (“HLYM”) delivers the latest Maxi- Scooter from its arsenal of Lifestyle-themed motorcycles. Previewed during the launch of the MT-09 recently, XMax 250 will be made available nationwide at all authorised Yamaha big bike dealers by end March 2018. 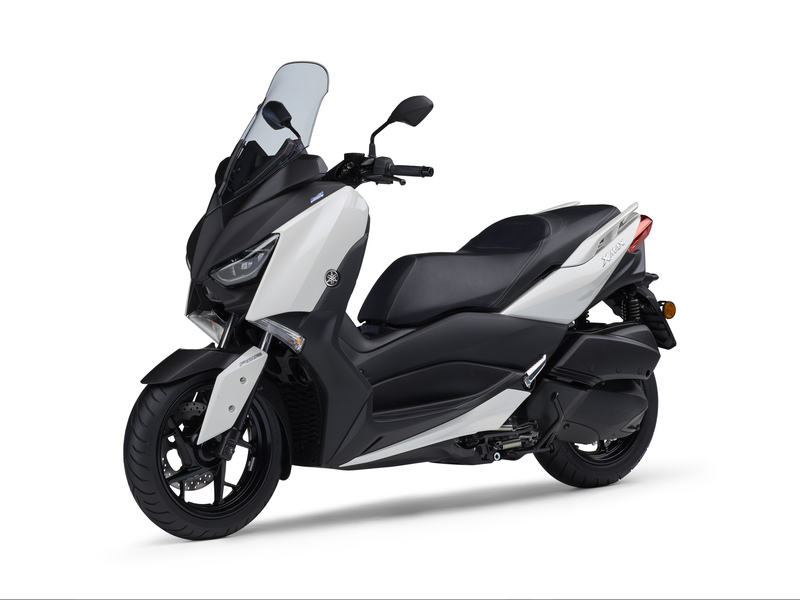 The XMax is powered by 250cc, liquid-cooled, 4-stroke, Single-Over-Head-Camshaft, 4 valves fuel- injected and CVT Bluecore engine which produce excellent power and torque while complying with EU4 emission standards. The first of its kind being designed with a one-piece, compact and rigid forged crankshaft, the XMax performance efficiencies are further complemented by its overall light weight and low mechanical noise. 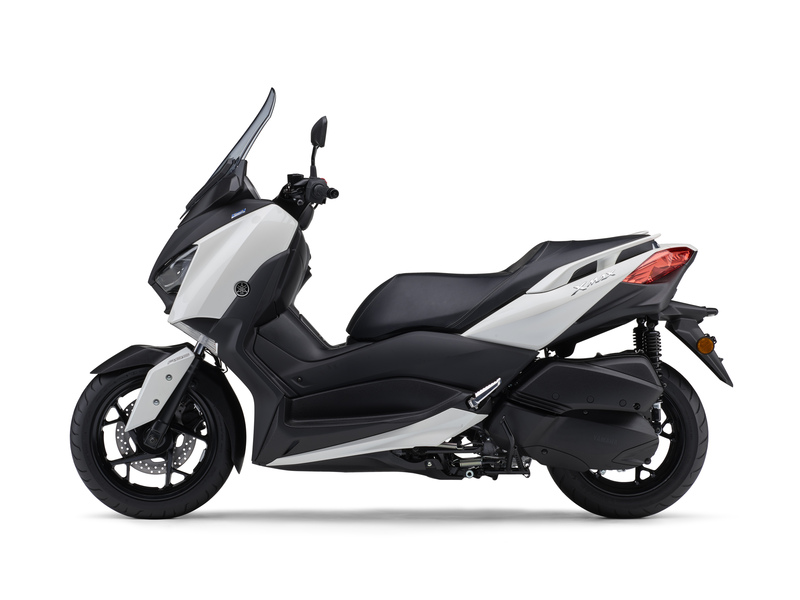 Aesthetically, XMax 250 inherits its DNA from the TMax series for its iconic and luxurious looks. 1) Antilock Braking System (ABS) in both front and rear wheels for a safer journey. 2) Traction Control System (TCS) for greater riding confidence on slippery surfaces. 3) Large underseat storage to keep 2 XL full-face helmets and more, for your everyday needs. 4) Smart key system with answer-back function for your daily convenience. 5) LED headlights and taillights for improved visibility. 6) Full LCD instrument panel for clearer readability. 7) Handy ‘on-the-go’ 12V power outlet for charging your electronics devices. 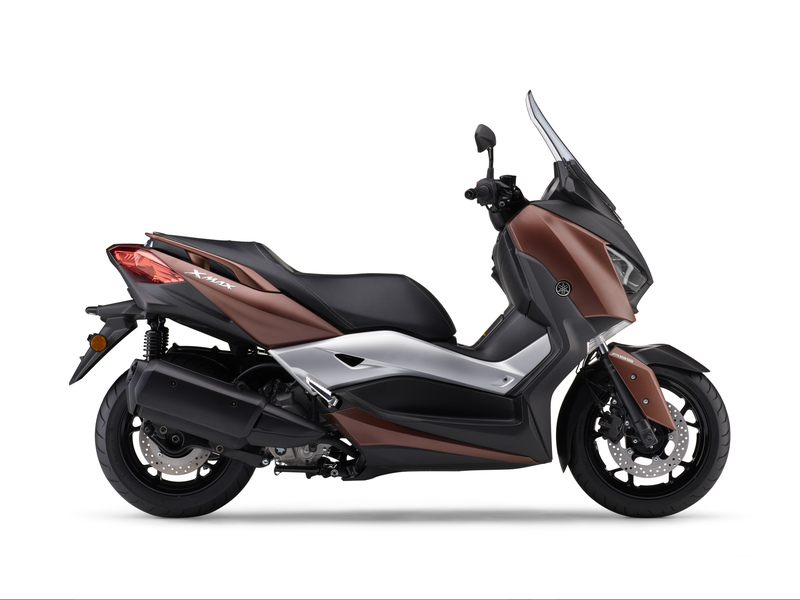 8) Adjustable handlebar and windshield positions for your preferred riding comfort and customized aerodynamics. 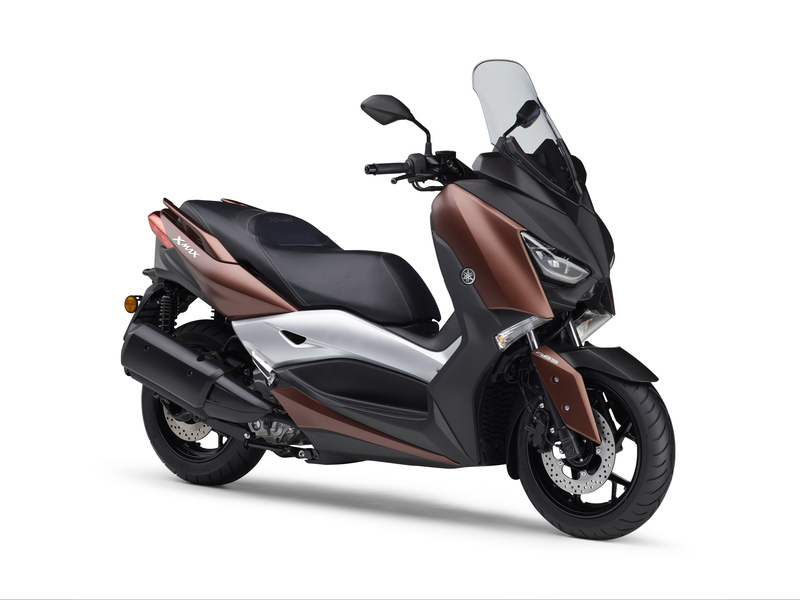 Fitted with motorcycle style telescopic front forks, XMax boasts a comfortable ride with its easy to manoeuvre steering, agile handling and sheer stability. Two Luxurious colours will be introduced – the Metallic White and Rusty Bronze. The selling price for XMax 250 starts from RM22,498.50 (including GST).